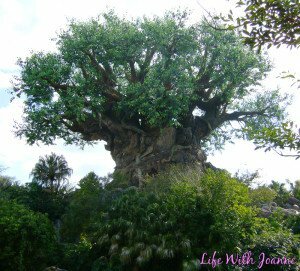 In 2005 I created An Unschooling Life, a blog detailing our unschooling experience after adopting our three children. 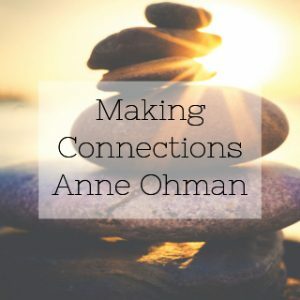 Over time, An Unschooling Life became a hub for unschooling support and advice. 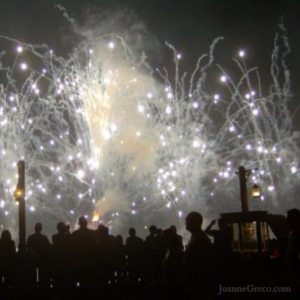 The blog has been featured in print and digital media, and was home to the popular Unschooling Carnival. 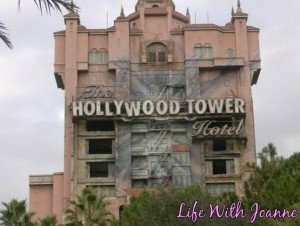 I’m in the process of updating and moving all the posts to this blog where they will be housed in this section. Parents sometimes worry that their child will not be equipped to face the outside world and its challenges. But what many parents sometimes forget is that their unschooled teen has already been living in the real world and experiencing real life! 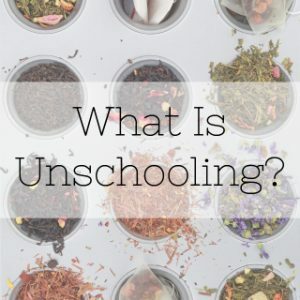 On one of the unschooling email lists that I subscribe to someone asked, “Exactly what is unschooling? I thought it was another name for homeschooling”. Kelly Lovejoy’s answer helped a lot of people who were confused as to what the difference was. 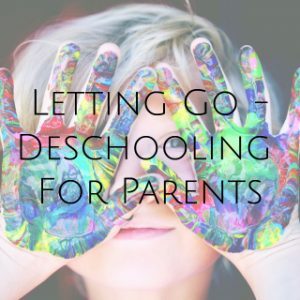 Most of the unschooling parents today have had to learn to trust and let go of our own “old school” conditioned beliefs on learning. 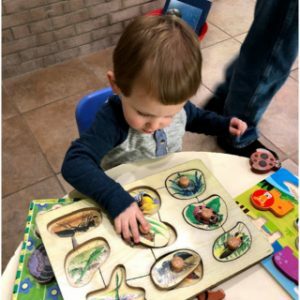 It is very natural for a parent to have some uncertain feelings when allowing their child the freedom to learn and grow in an environment that they themselves never experienced. If we can achieve a level of trust, we as parents can relearn our own love of learning and enjoy this natural process with our children. 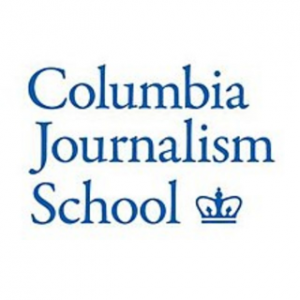 A few months ago, a student at Columbia’s Graduate School of Journalism contacted me and asked if they could interview me about unschooling for research they were doing. Here are her questions followed by my answers. I believe that people are born with an innate desire to learn. Look at a baby eager to move, reach, bat a toy, roll over, sit up, babble, crawl, walk, talk etc… They are curious about their world and want to navigate it. 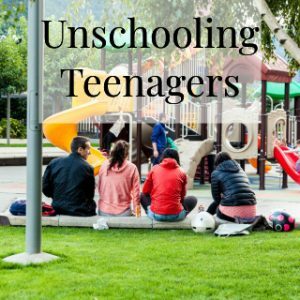 “In our unschooling family, learning is nothing that’s separated, categorized, planned, judged, graded, or forced. It’s just a natural, joyful part of all of our lives. Because real, natural learning is in the living. It’s in the observing, the questioning, the examining, the pondering, the analyzing, the watching, the reading, the DO-ing, the living, the breathing, the loving, the joy”.